MainAll NewsRadioWill US stop the support for Palestinian Authority? Will US stop the support for Palestinian Authority? 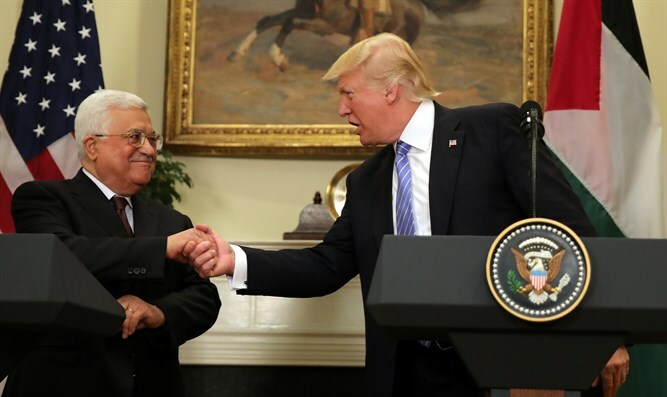 Jay Shapiro thinks it's not a good sign, that while the US Congress is trying to cut off funds for terrorism, the US President is meeting with the corrupt head of the Palestinian Authority. In his opinion, this may result in a clash that can be avoided.